We recognize the English Springer Spaniel Field Trial Association, Inc. (ESSFTA) as the Parent Club of the breed and the only entity sanctioned as the steward of the breed standard. The ESSFTA also provides rules for Springer-only performance events in the U.S. DFWESSA conducts AKC-licensed conformation, obedience, rally, agility and hunt test events, and our members are involved in all of these activities with our versatile breed. In addition, DFWESSA is a strong supporter of breed rescue. 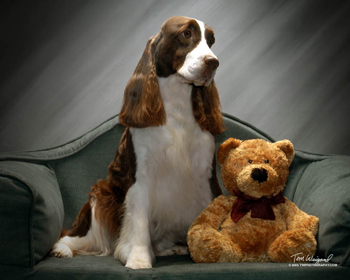 Above all, we love and appreciate these wonderful dogs as members of our families, and we are dedicated to educating the public about the English Springer Spaniel. 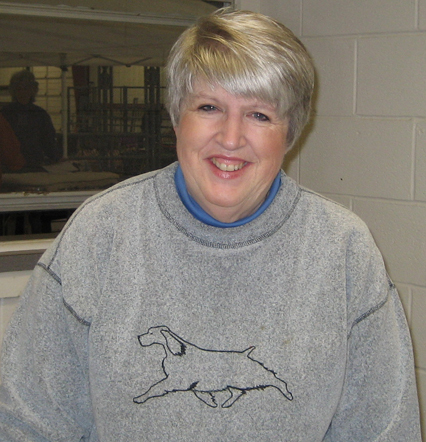 The DFWESSA family will always remember our charter member, Mary Johnson, who passed away August 26, 2009.